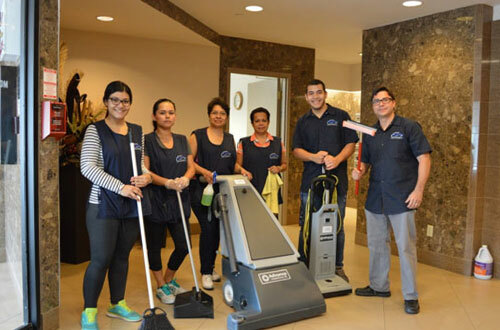 We will be pleased to provide any kind of cleaning services you might need, even on short notice, we will be pleased to offer you competitive quotations for your entire janitorial budget or any portion of it. 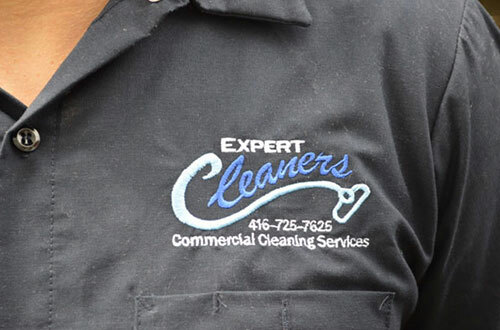 We are certain that we can earn the privilege of being your cleaning provider if you give us the chance to compete. 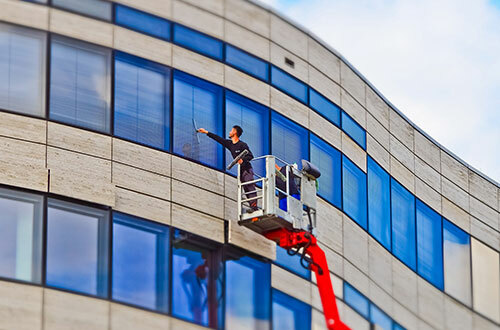 Our company is proud to be in full compliance with all the applicable governmental regulations, and we strictly adhere to the standards and guidelines of the Workplace Hazardous Materials Information System (WHMIS).